Do you know this sport? I have been doing it for few years, it is running and ... enjoying the view! 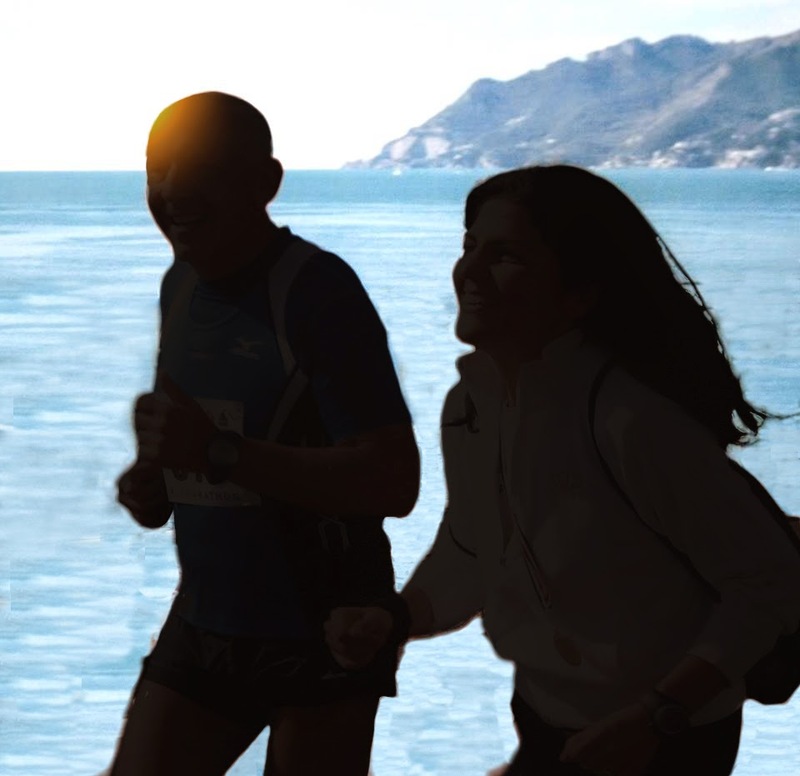 Running has had an enormous increase in recent years, in every part of the world. Thousands of athletes every day face a personal challenge with the stopwatch and their stamina. But scenic running, if you live in a seaside town, is something more. It’s admiring the power of the waves crashing on the rocks, when it is winter, as you continue your training, trying not to let the wind stop you. It’s hearing the sound of the rain beating on the sea on a day when it pours, but there is a race and so you still have to run. It’s starting with the heat of the early morning in the summer, and seeing that on the coast the dawn is rising.